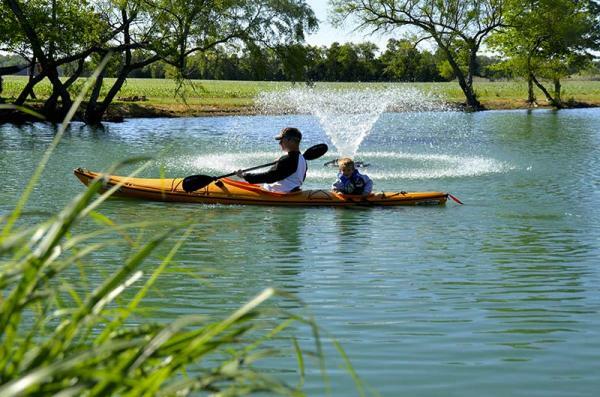 Come Enjoy our peaceful and relaxing atmosphere for all. 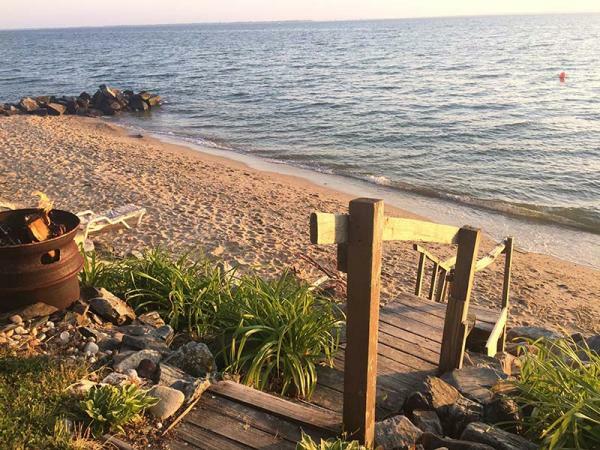 We are 60 acres directly on the Chesapeake Bay, with amazing waterfront views and breath taking sunsets. 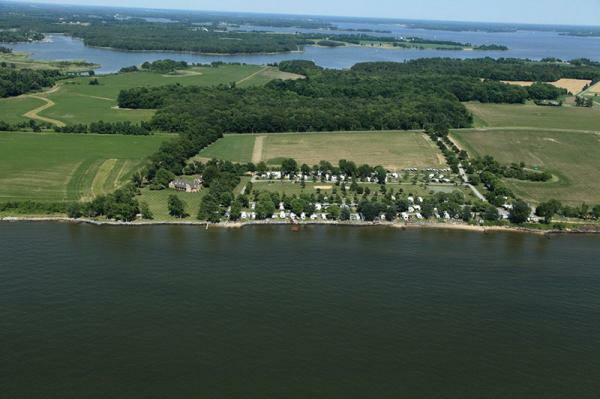 This is a great place to experience waterfront camping on the Eastern Shore and enjoy the town of Rock Hall. We are located only 3 miles from town, providing the convenience of local restaurants, stores and entertainment put on by the Town. 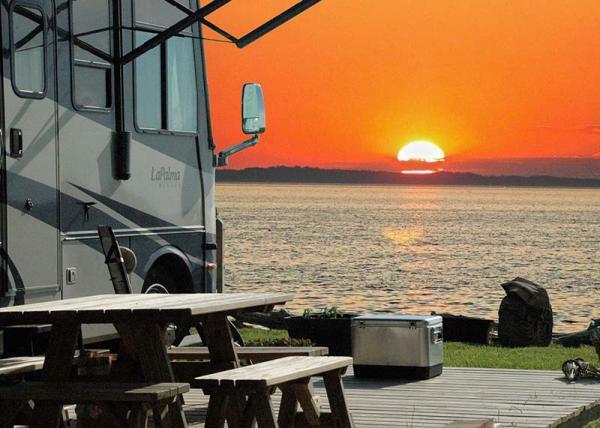 As you plan your camping trips, consider Bayshore Campground as your new destination spot. 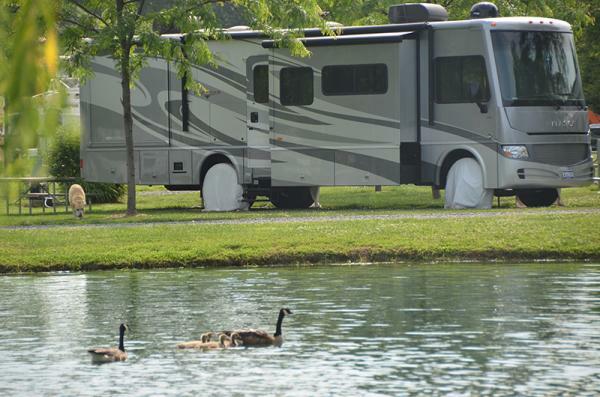 We offer seasonal and weekend accommodations for tents and RV’s of all sizes. Our helpful and friendly staff will be sure to meet all you’re camping needs, providing spacious, level sites with water and electric hookups. Our premier sites overlooking the Bay, cannot get any closer to the water.